Personal service in an automated world. We Are Experts at Stopping SPAM! 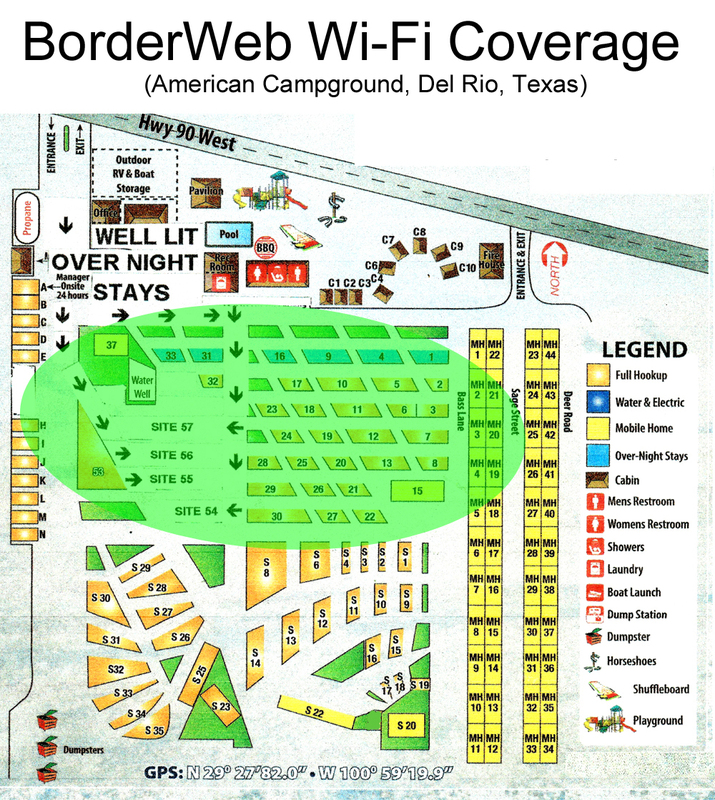 If you see "BorderWeb" in your list of available wireless networks, you may be able to use our Wi-Fi Connection. but vary depending on your location.